“BIBA’s research really vindicates everything we have done to make telematics-based insurance work in the UK. That means working for customers to support safer driving and access to insurance, and working for us as a business. It’s been a real labour of love launching a complex business in a complex market, but 2017 looks like it’s set to be a real turning point for us as we look to broaden our distribution channels and explore new technologies in our position as a insurance intermediary. The power of this data in underwriting, claims and customer engagement is evident in analysis from Insure The Box which found drivers who speed over 20% of the time increase their risk of having an accident by 87% *. 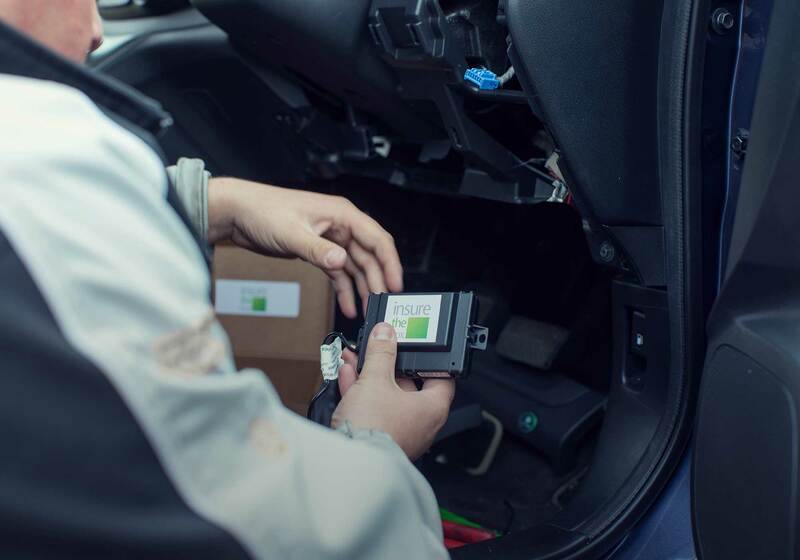 The company has been using this insight to identify habitual speeders and communicate directly with them, which has already reduced accident rates in this group by 15%. “We can now calculate the individual risk of a customer having an accident which helps in the underwriting stage. We can also give feedback and incentives to our customers to improve their driving. At the claims stage, our telematics insights allow us to expedite claims more efficiently and identifying potentially fraudulent claims. This is all having a positive impact on our claims loss ratios. “But I am most proud of our Accident Alert service which has saved lives. This has now registered over 100,000 alerts, and on average we have called the emergency services directly 16 times a month in 2016 alerting them to the most serious accidents.